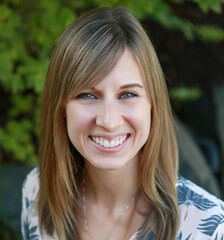 Dr. Thornton is your experienced Eugene and Creswell, OR orthodontist . Call our office today to schedule your first appointment! My job is to keep the practice running smoothly and efficiently, to ensure that our team can focus on delivering personal care to each wonderful patient. I also have the opportunity to oversee the handling of all financial arrangements and insurance billings, to make sure that each family is comfortable with their payment arrangements throughout the course of treatment. Occasionally, you may even see me with the clinical team, providing additional support to Dr. Thornton. I love coming to work every day knowing that I have the opportunity to make a difference in someone’s life and work with a team of genuinely kind and thoughtful friends. 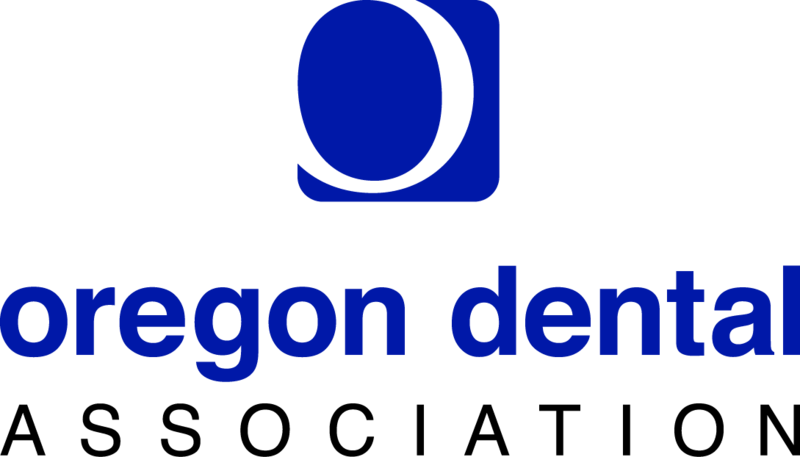 I was raised in Eugene and I have been happily married to my high-school sweetheart for more than a dozen years. We love being part of this community because of the special blend of diversity and small town friendliness. I have an intelligent, beautiful daughter who lights up our family. Together, we enjoy the outdoors, hiking and camping. After more than 15 years of working in the general dental field, I was very excited to join Dr. Thornton’s orthodontic team. Since working here, I’ve been able to put my experience as an assistant, scheduler, and treatment coordinator to good use in this wonderful office. I have the pleasure of introducing families to our office while answering their questions about treatment options, insurance, and financial arrangements, and helping them move forward in creating healthy smiles. It is so rewarding helping people achieve smiles that can truly change their lives! It’s amazing to witness what joy a confident smile can bring. I’ve been happily married to my wonderful husband Doug for many years. We’ve been blessed with a grown daughter and son, as well as two fabulous grandchildren. I love to kayak and hike, and enjoy cooking new cuisines. I always enjoy a challenge and have been working over the past year to learn Spanish, divertido, pero difícil! I love the challenging, fast-paced world of orthodontics and seeing the wonderful change that happens as a patient gets a new, improved smile. Here at Thornton Orthodontics, I work one-on-one with our patients, whether I’m taking photos and X-rays at the start of treatment or taking braces off at the end. I am also our OSHA coordinator, so I am in charge of keeping everyone safe and running our monthly safety meetings. I married my high-school sweetheart Drew in August 2016. We have a cat named Leilani and a golden shepard named Lincoln that we rescued local shelters. We love to travel; cruising is our favorite. I enjoy baking, scrapbooking, and riding my bike. Go Ducks! Having worked for many years in this specialty, I can say with great confidence that being an orthodontic assistant is the most rewarding career I have had. Working under the leadership of Dr. Thornton has been a privilege, and I am really happy to be a small part of the great team here. I have been continually challenged to educate myself on new techniques and technology to help provide excellent treatment to each patient. In addition, making personal connections and seeing each patient’s smile progress to Dr. Thornton’s high standard is a very exciting aspect of my career. I have been married for more than 30 years and am well versed in the world of being a grandparent, to three grandsons and two granddaughters. I’m loving this exciting role! I also love to do home improvement projects and yard work. It is a part of my personality to see the transformation that takes place by just changing things a little here and there. I began my dental career in 2013, at a practice that specialized in root canals, but have fallen in love with orthodontics over the last few years. Dr. Thornton’s progressive practice and exceptional work ethic makes this team a perfect fit for me! I can’t get enough of the excitement I see in patients when they witness their beautiful new smile. I feel fortunate to assist in their positive transformation. I grew up as a girl from SoCal, and moved to Eugene almost three years ago with my family. Oregon has given us the opportunity to be close to loved ones and enjoy the amazing greenery. In my free time, I keep busy with my spunky 3 year old daughter. Together, we enjoy exploring all Oregon has to offer! I’m also quite the dancer and have been taking classes for some time in ballet, hip-hop and other styles. 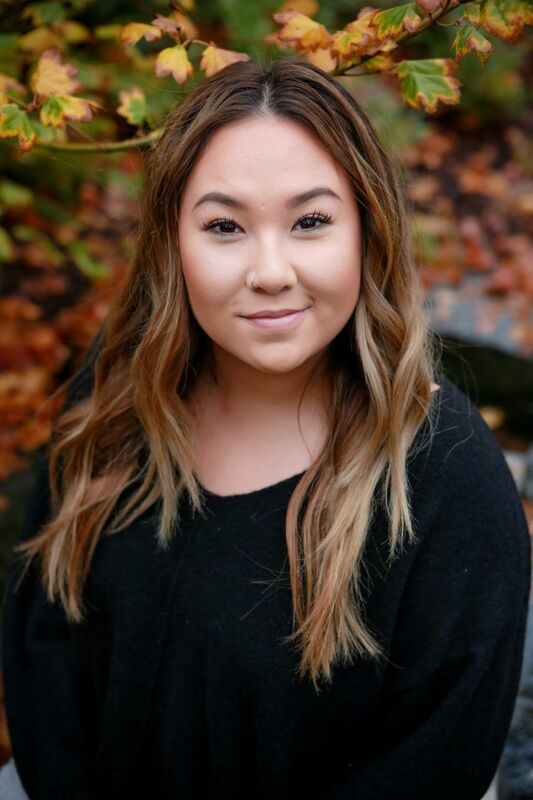 I began working at a dental office as a receptionist in 2011, and have since done financial planning, insurance, treatment planning, and supervising. As our Insurance Coordinator I work hand in hand with our Contracts Coordinator, Hannah. Together we assist patients in getting the most out of their insurance benefits. The best part of my job is getting to meet each patient as they begin orthodontic treatment, and getting to watch them change and grow through the process. I love getting to see their smile when they get their braces off! My husband and I love to stay active! We are avid Crossfitters and in our free time we enjoy hiking, biking, and being outdoors. We also love traveling and do it as often as possible! I joined Dr. Thornton's team as the Scheduling Coordinator, and quickly fell in love with orthodontics! Currently, I fill the role of Contracts Coordinator. I assist patients while initiating orthodontic treatment by preparing their contracts and walking them through the financial process. 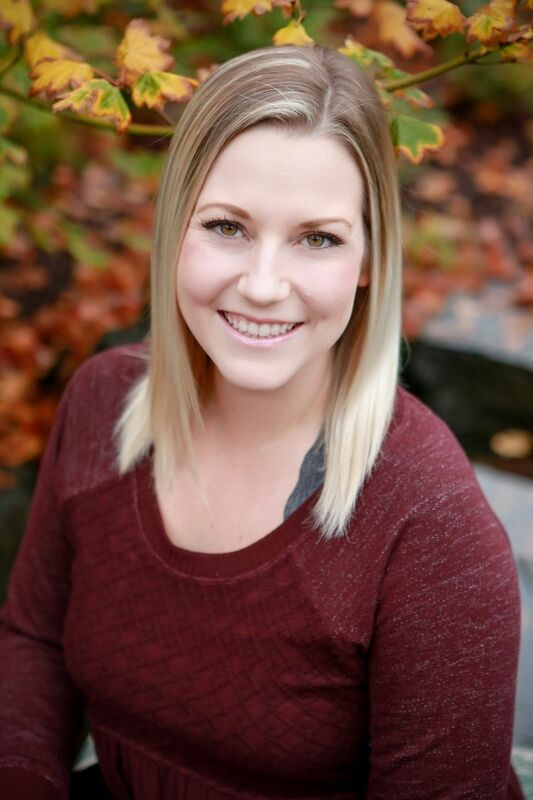 I work closely with our Insurance Coordinator, Ashley L, to make sure that all the payment details are clear and comfortable to families joining our practice. Dr. Thornton believes that orthodontic care is an investment in your overall health and I love being part of making that available to all patients. In between those tasks, I keep the practice young and hip by managing all our social media. I was drawn to Dr. Thornton’s team for the opportunity to build meaningful relationships with families, patients and co-workers. Sharing our office culture and staying connected to our community are my favorite parts of handling social media. When I’m not at the office, I like to keep things low key at home. I have an incredible 9 year old son, Dominick, and loved fur baby, Jayda. I also recently became engaged to my best friend, John, and we are planning a summer wedding for next year.